Attention is selective and our brains are not designed for multi-tasking. Users can pay attention to only one thing and ignore everything else if you give them specific instructions. 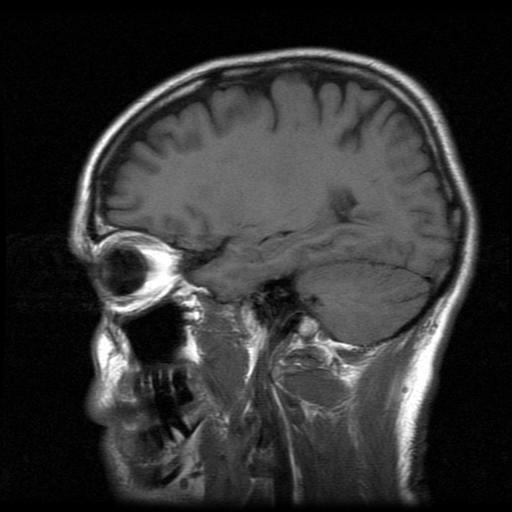 However, a person’s unconscious continuously scans the environment for certain things including danger, movement and their name. An optimised webpage will capture and hold attention by avoiding clutter that can distract and will clearly direct visitors towards the conversion goal. 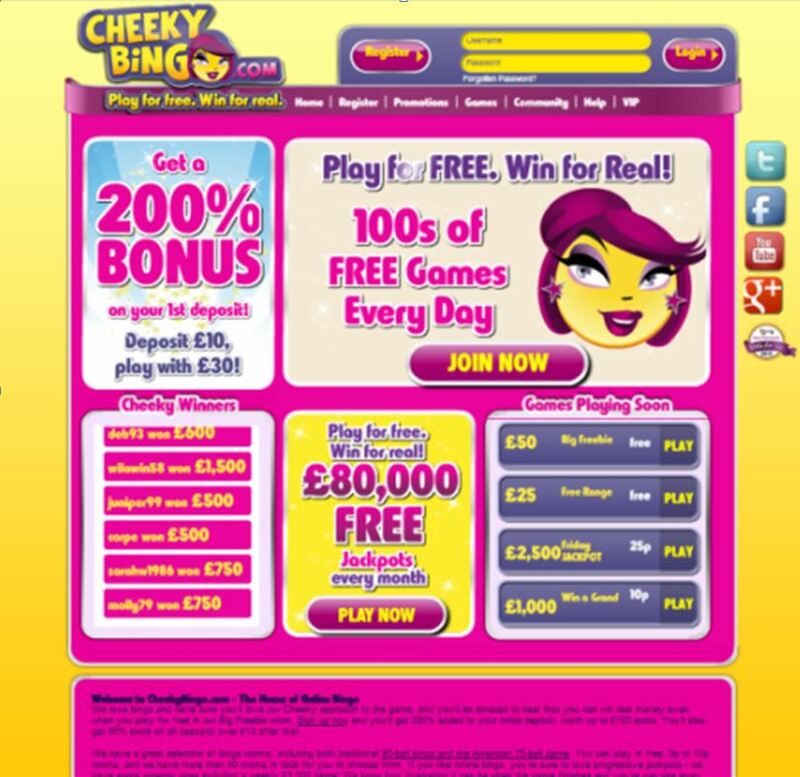 Too many banner-like assets on a page, like this example from Cheekybingo.com, can be a big distraction for visitors. People get confused by too much clutter and are more likely to bounce. For new visitors a dedicated landing page would almost certainly perform better than the homepage as this could be designed to focus on a single call-to-action.